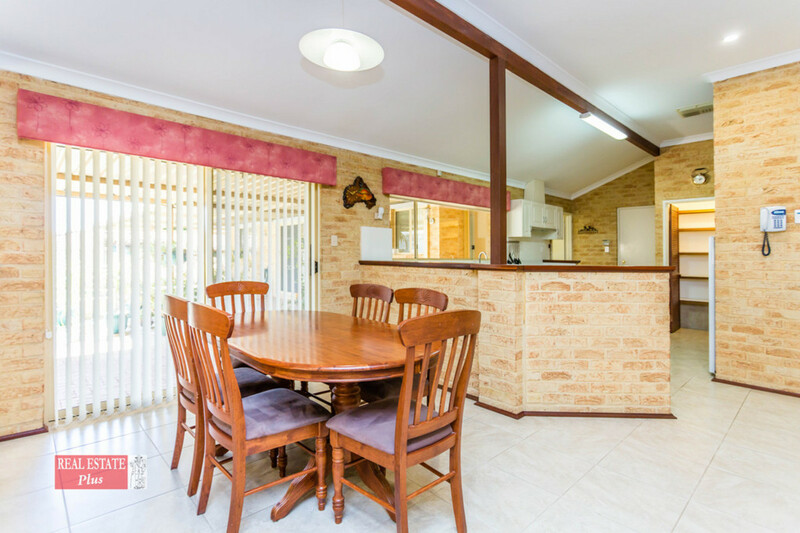 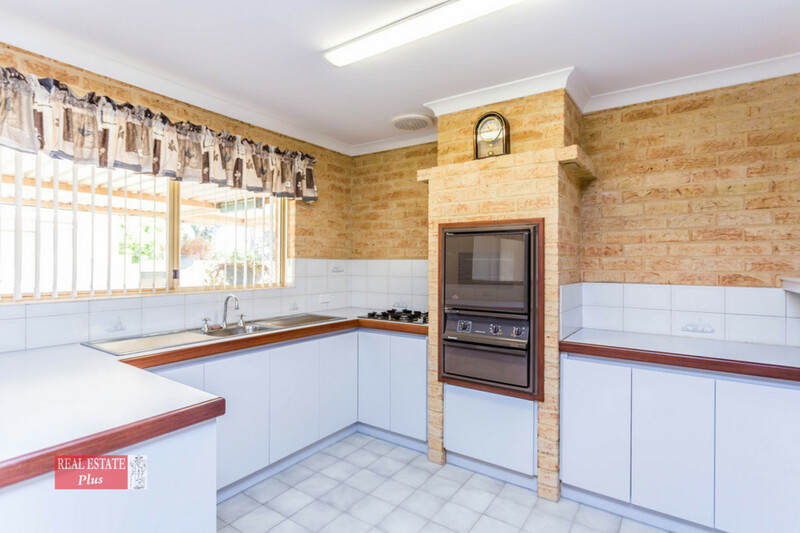 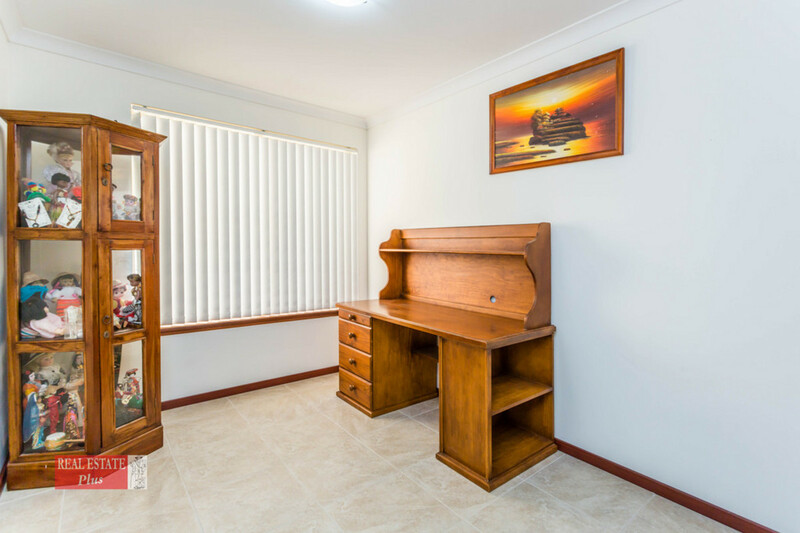 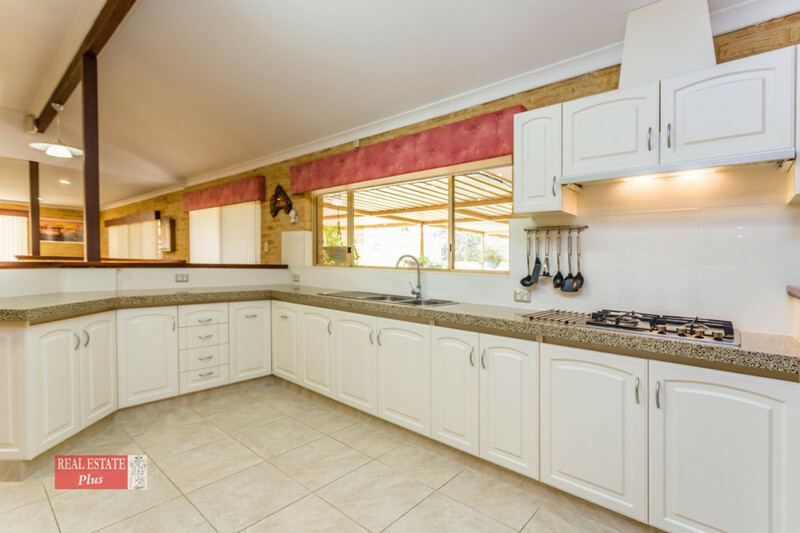 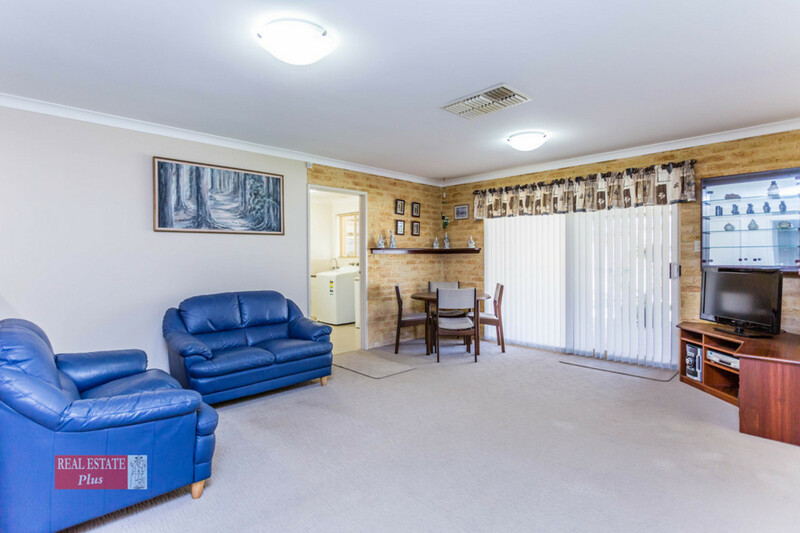 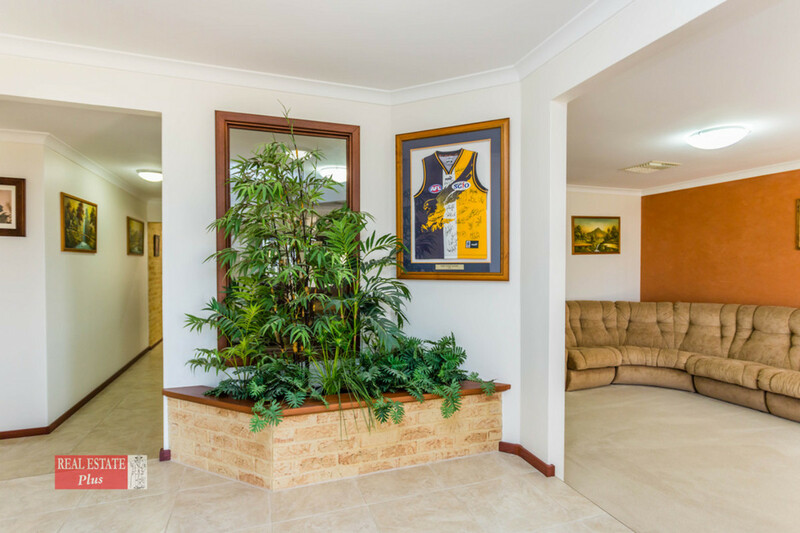 Take a moment to reflect on the opportunities this home has on offer, original owners since built, it’s a tribe size home and enough accommodation to fit your growing family with two homes under one roof. 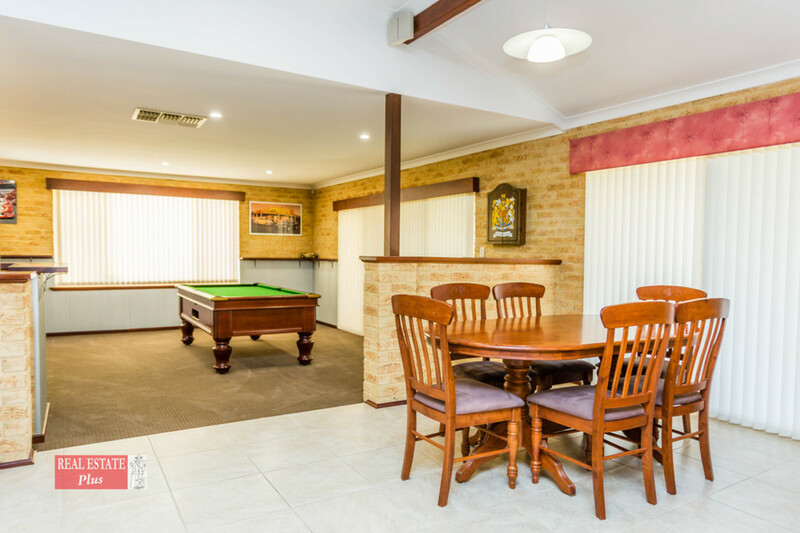 The main home features a formal lounge, dining, open plan family, meals, games room with built in bar, study and activity rooms. 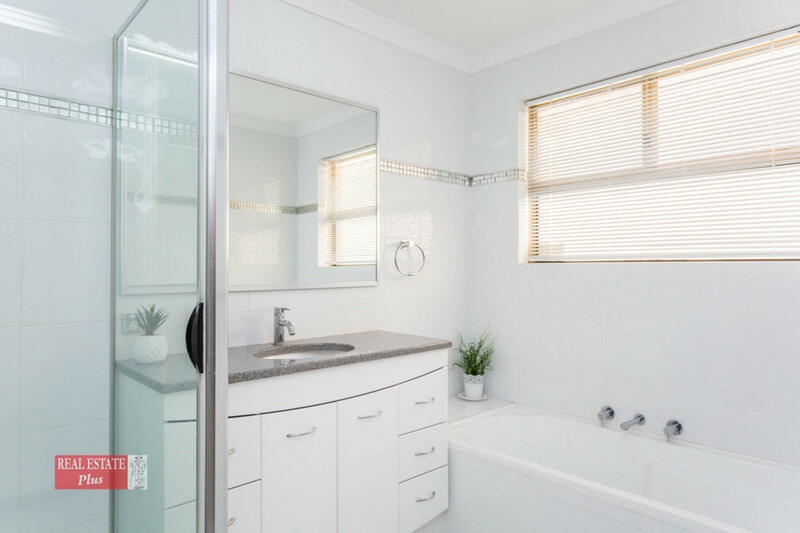 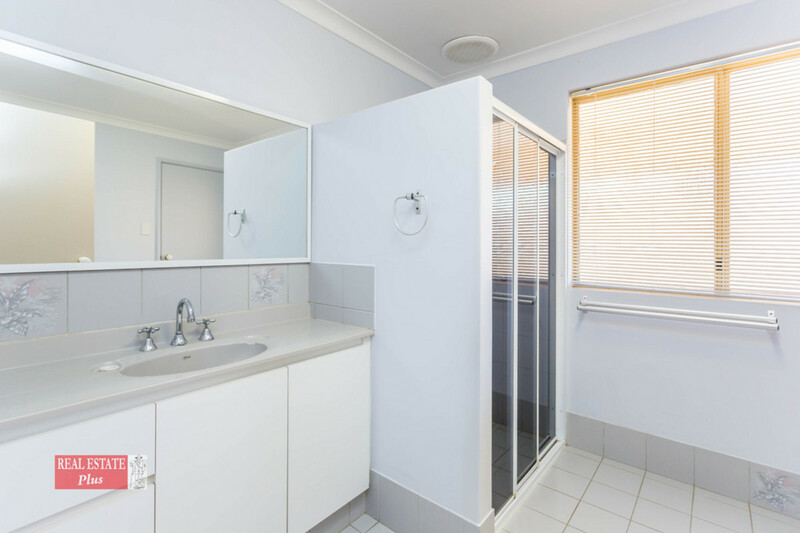 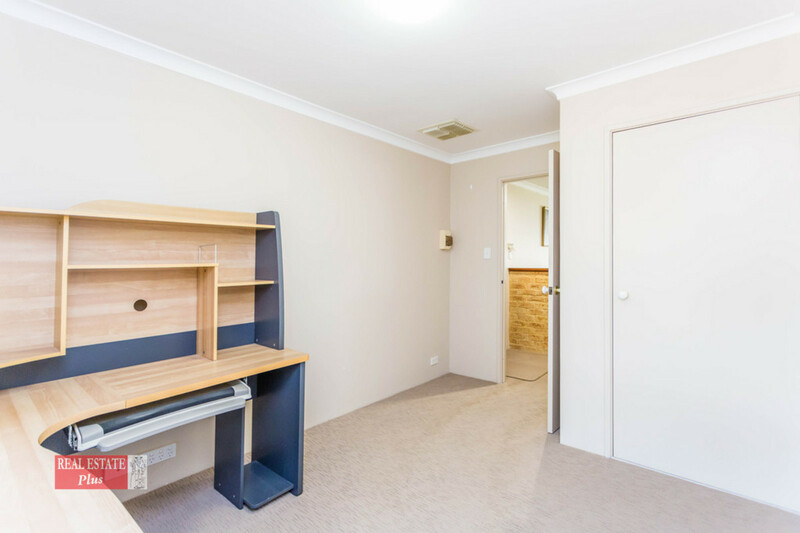 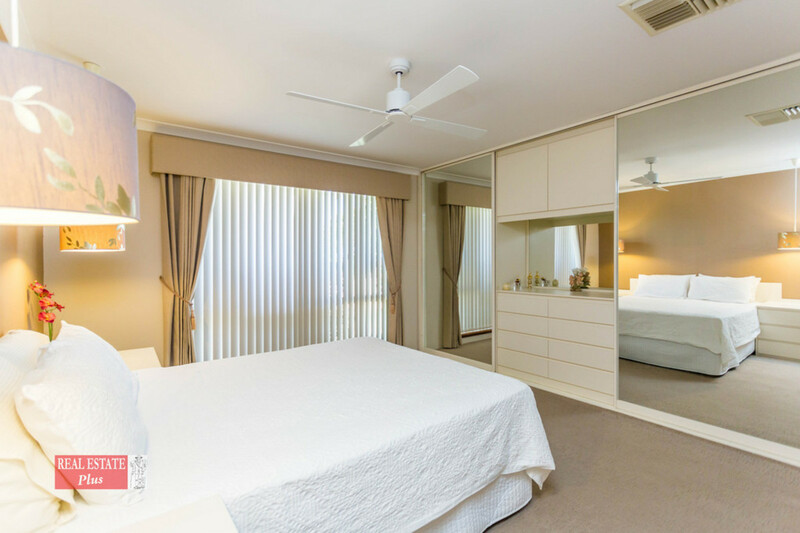 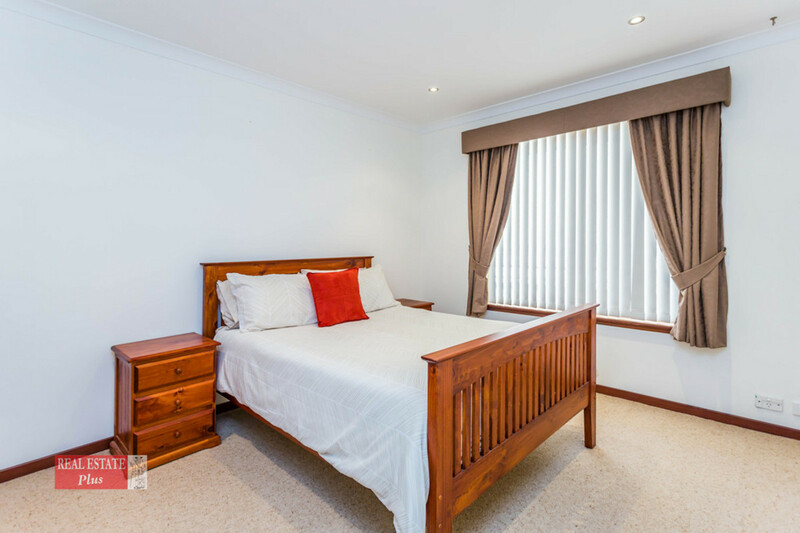 The large gallery laundry connects the main home to the 2 bedroom fully contained unit, excellent home for your extended family or you may wish to rent it out. 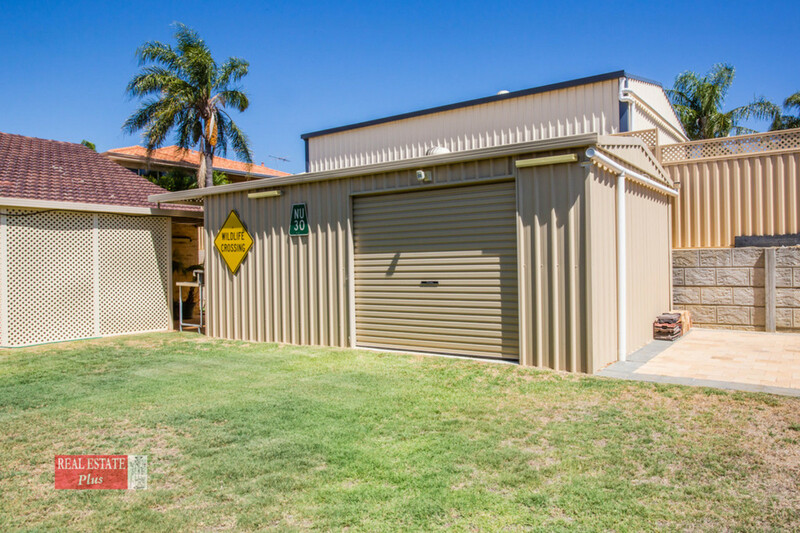 The unit has its own sub electricity meter. 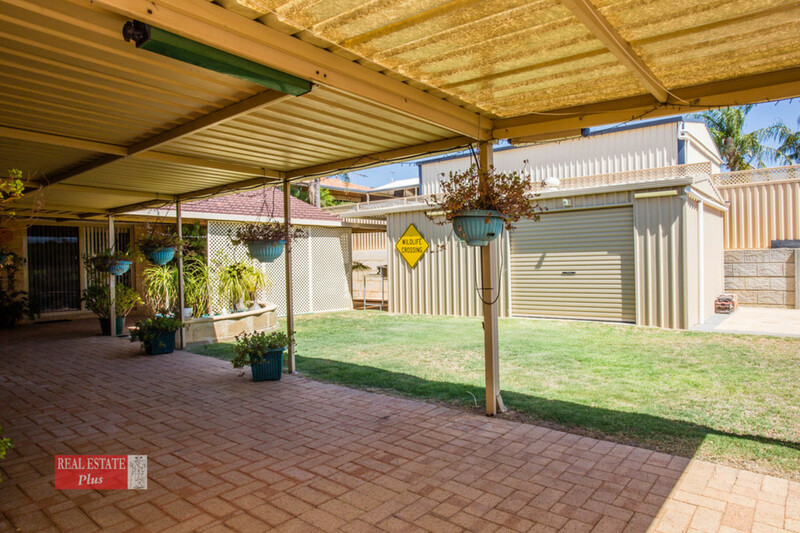 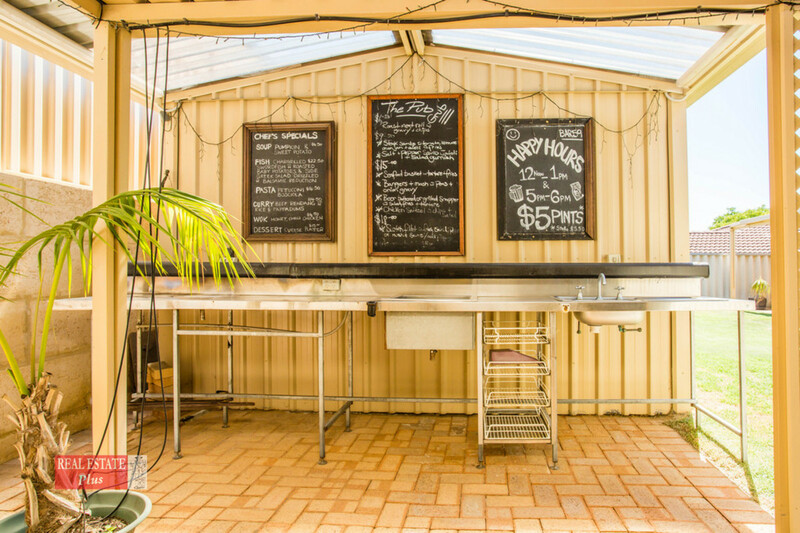 The outdoor area features extensive paving, an all weather patio, side access and a lockup colorbond workshop that would appeal to the handyperson who needs space for their hobby. 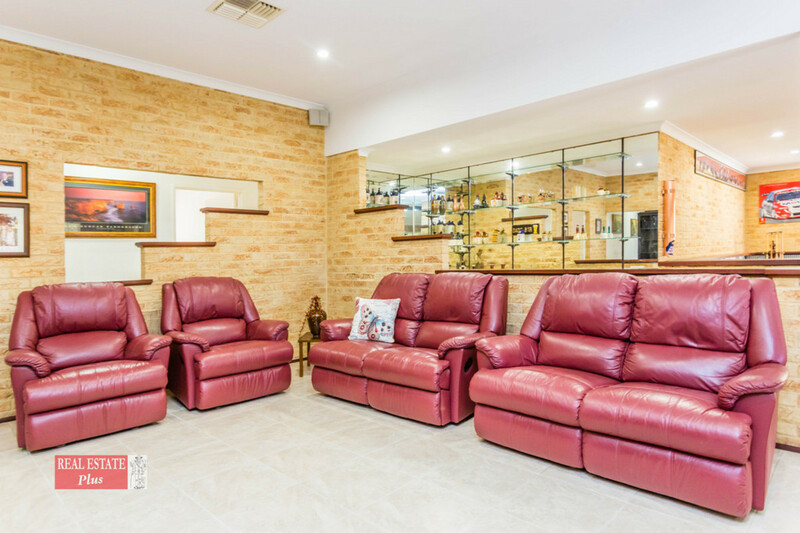 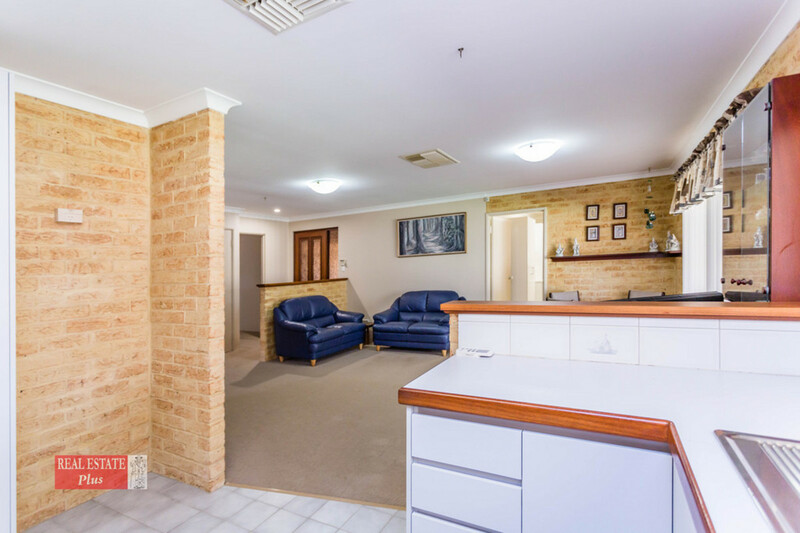 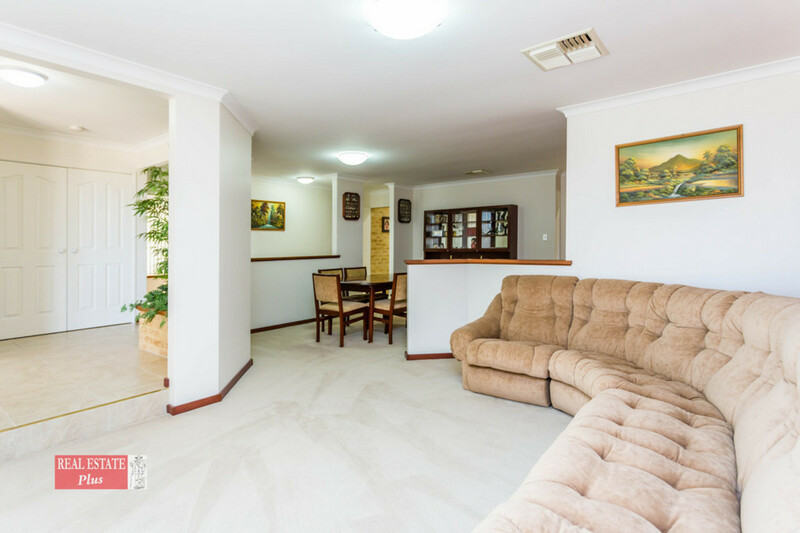 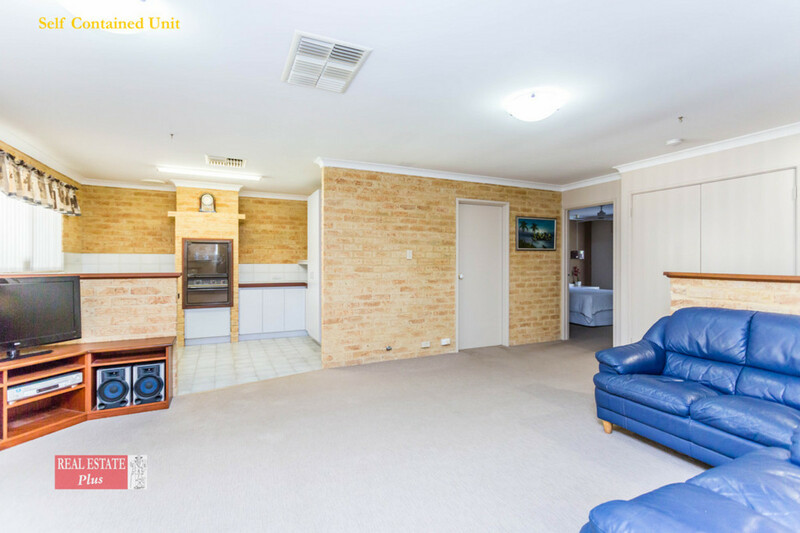 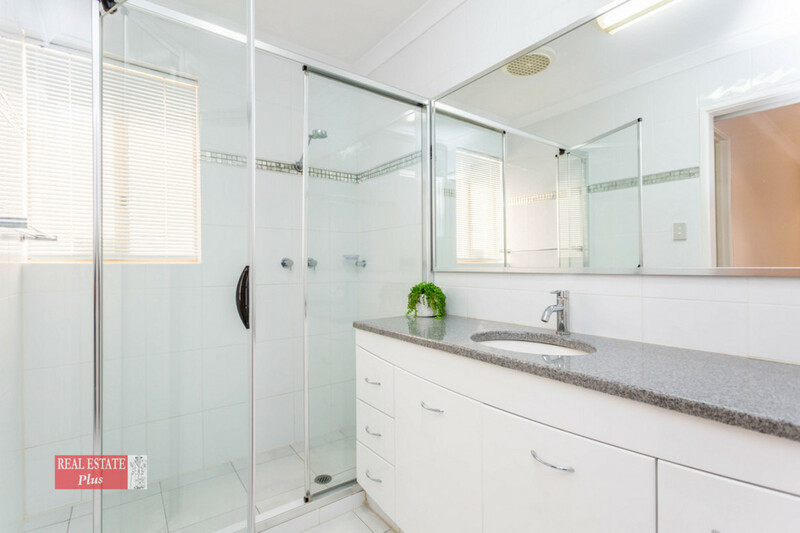 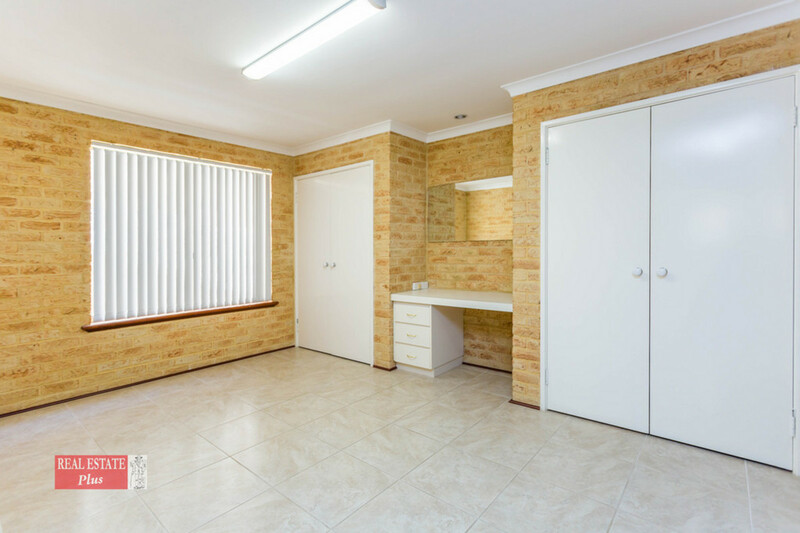 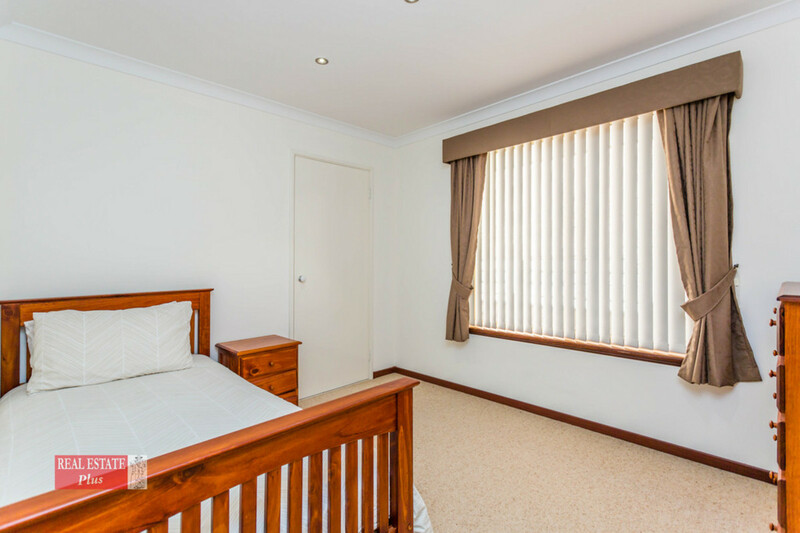 Short walk to the Talbot Road Bushland and Bourke View Park, easy access to the Swan Valley and Midland CBD. 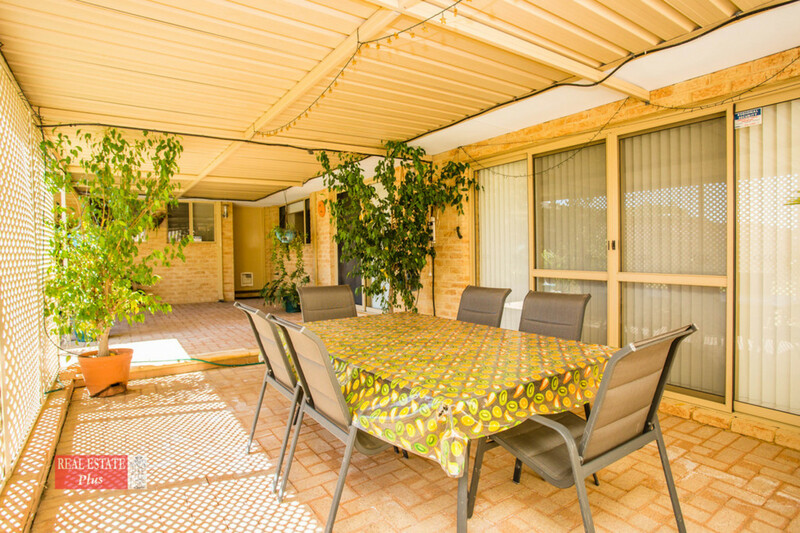 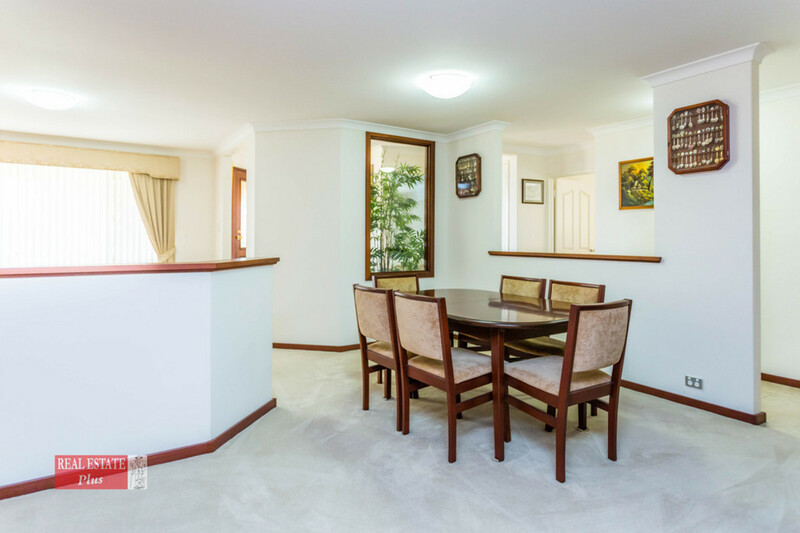 A golden opportunity for you to move into this highly desirable neighbourhood. 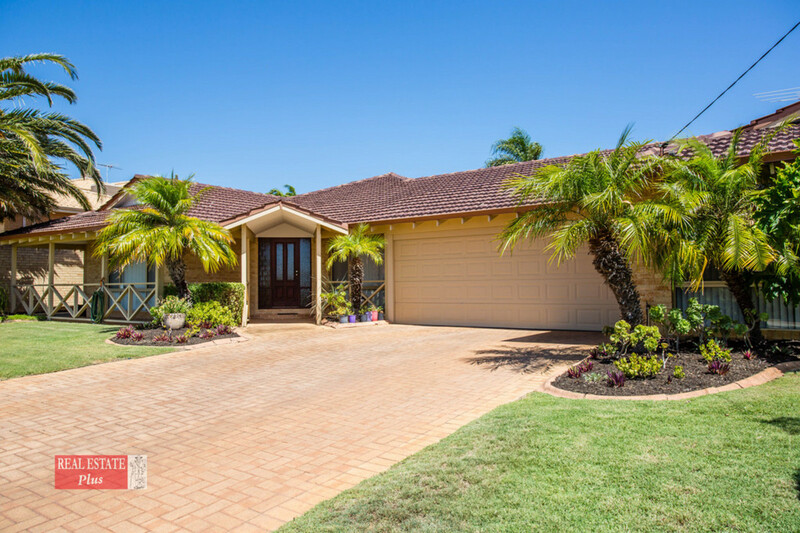 Don’t miss this stunning home, call now for an inspection. 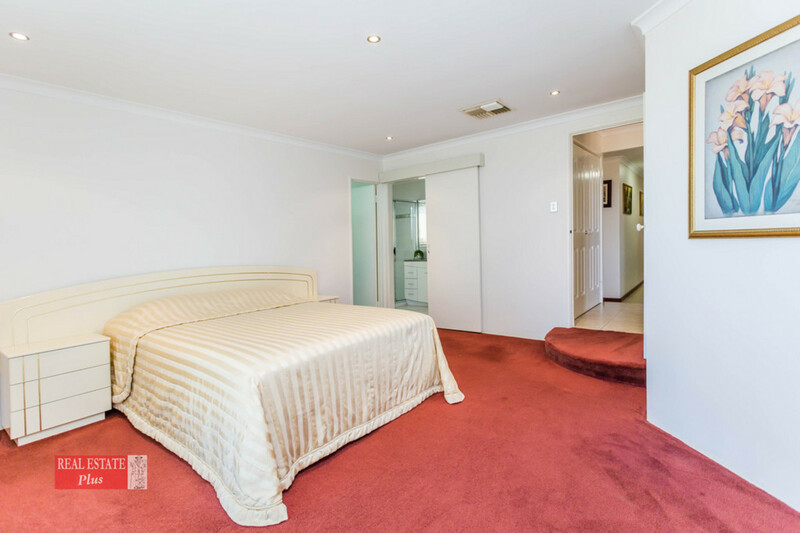 Judy Gan 0412 716 278.